I was one of the fans who attended the launch. ^^ Glad to see that Triple S and Henecians unite on this day of launch. 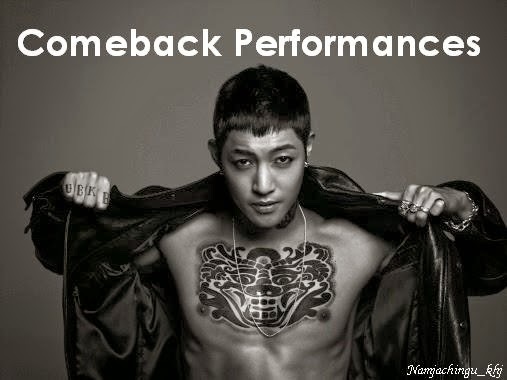 ^^ For those who haven't gotten their copy yet, you might wanna reconsider because it's one great album of Hyun Joong. ^^ 김현중 최고! !